Great blog, Heidi! 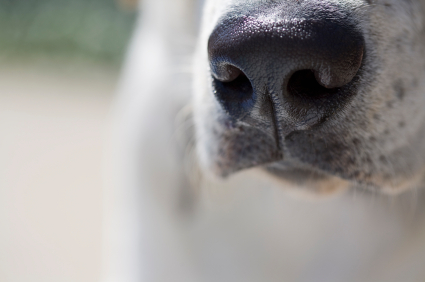 Thanks for sharing these interesting cases AND for sharing the news about the fabulous sport of Nosework! Thanks, Janet! How could I resist!